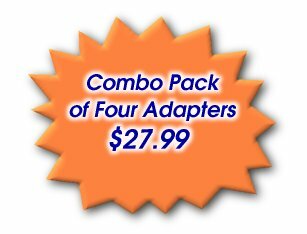 Get a set of 4 adapters at a discounted price. 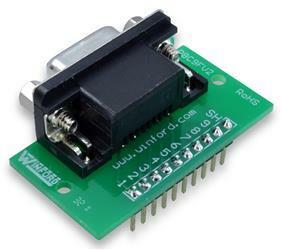 These handy adapters convert DB9 and DB25 connectors into standard 0.1" pin header spacing, allowing use in breadboards, perfboard, and prototyping projects. As electronics hobbyists and professionals know, the odd pin spacing on D-SUB connectors makes their use on breadboard and perfboard circuits difficult and awkward. These adapters finally provide an easy solution!